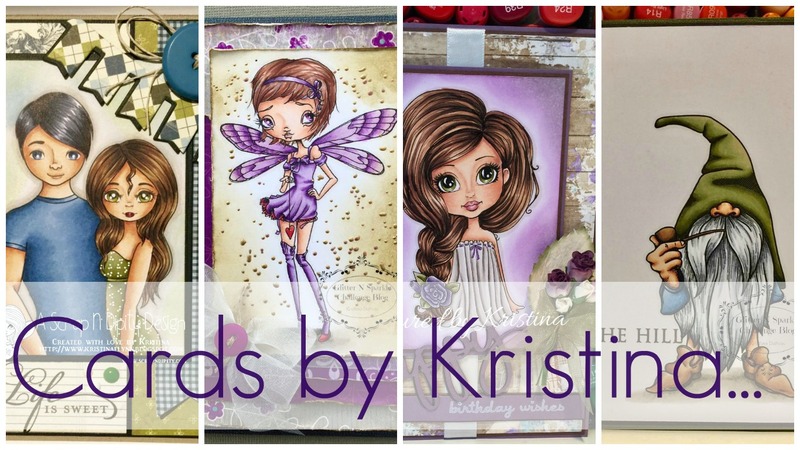 Hi everyone - It's time for another Challenge over at the Glitter n' Sparkle Challenge Blog. 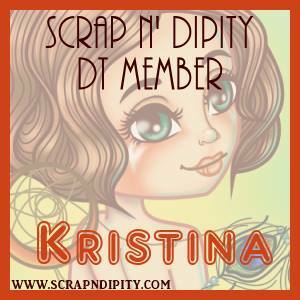 For those of you interested we are still holding a DT CALL so don't forget to think about joining this great team. We have some wonderful prizes for you from our sponsors. Our First Sponsor is: Ike's Art who is ofeering a $15 Gift Certificate. 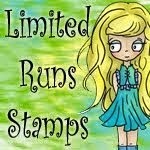 Our Second Sponsor is: Limited Runs who is offering 3 images from their store. Our Third Sponsor is: Ppinky Dolls who are offiering 3 images from their store. For my card I chose to work with this gorgeous image - Beauty - from Limited Runs Stamps. She just reminded me of being at the beach in the summer sun. She is coloured with Copic Markers and teamed up with some patterned paper from Authentique. 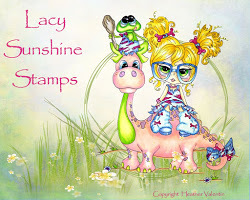 I have also entered this card in the Kraftin Kimmie Stamps Challenge#341 - Summer.